Crowd-sourced reviews and social media comments have opened up a whole world of interaction between businesses and customers. Unfortunately, this also makes it harder for businesses to respond to all customers all the time. What’s more, it means that every potential mistake or unsatisfied customer could be the first (and only) thing that potential customers see before making a decision about your business. Grab control of your online reputation and manage it, without getting in trouble, with Cut Throat! Cut Throat Marketing can help develop your online reputation by managing public media and review. We help cultivate positive reviews so that they accurately reflect your businesses offerings. These positive feedback reviews can rise to the top of potent social media channels so that your customers can get the right impression. We aren’t going to lie: great feedback and a solid online reputation can be the difference between a sale and a lost customer. And you are competing with businesses that are using reputation management to help them manage their online presence. This isn’t a reflection of poor customer service: it is just a problem that we offer a solution for. Online Reputation Management focuses on two areas: promoting your company’s positive feedback and good works, and reducing the impact of negative feedback with quick response or the deletion of slanderous material. 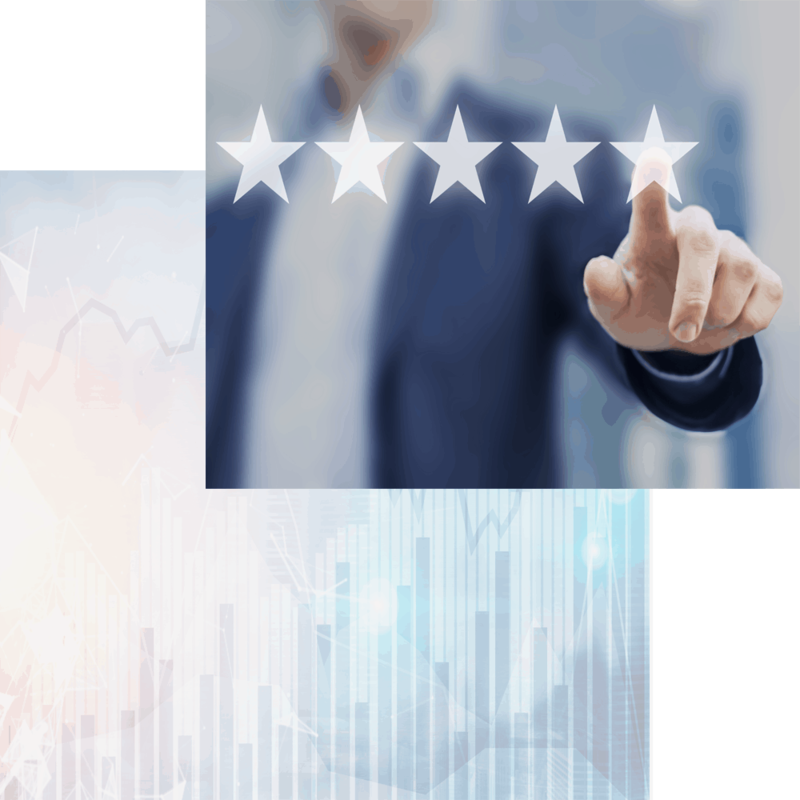 With this two-pronged strategy, you can make sure that the feedback on Google reviews or Facebook reviews promotes the positive image of your brand. Cut Throat Marketing will get the word out on your charity and excellent customer service, and help respond to negative responses quickly. And, if someone is unlawfully slandering your company, we can take the necessary steps with review sites to take down the offending materials before it impacts your reputation. The first step to cultivating a great reputation on social media is to treat your customers right. This isn’t foolproof, however, because there is always that one bad review that can derail a train of positive feedback. We actually help you work on curating your social media sites so that customer needs are met quickly and effectively. If someone had an avoidable experience with your company, a swift response can show potential customers that you care about them and their satisfaction. And when these great customer interactions pop up at the top of Google search, it shows people what a great operation you run. It’s also important to boost positive feedback with a coordinated campaign that highlights your company’s excellent customer service. 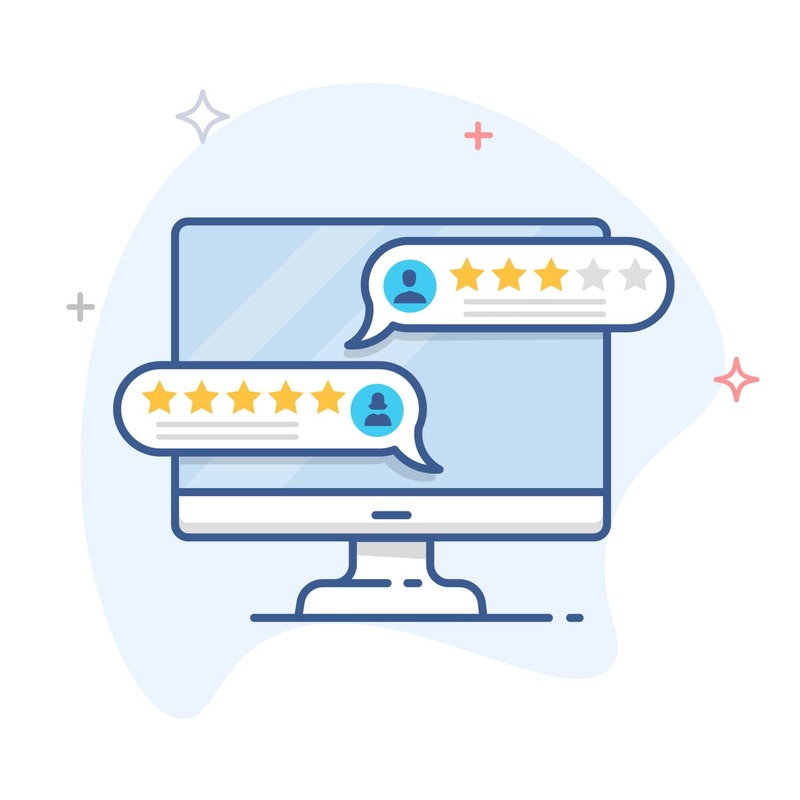 We’ll help you boost positive feedback made on Google reviews or Facebook Reviews to that these are the first things that users see. Then we’ll make sure to promote any post, review, or mention that shows the positive impact you are having on your customers and on your community. We wouldn’t consider it bragging, just making sure the best options are known. Because, why not?